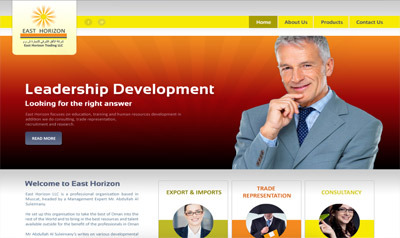 MMR - Online clothing shop. 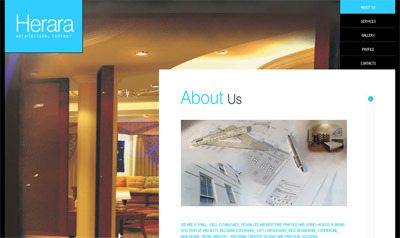 Baker Tech - Gadget Shop. 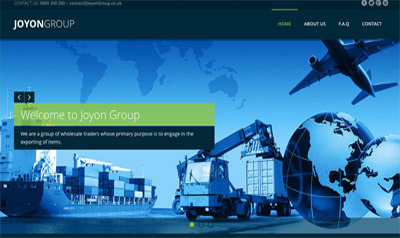 Neptune Foods - ordering system. 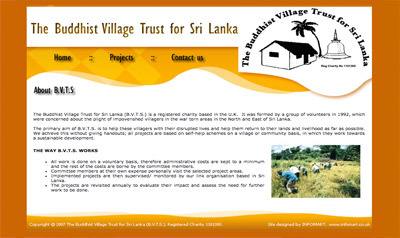 Coconut Miracle - Online Shop. 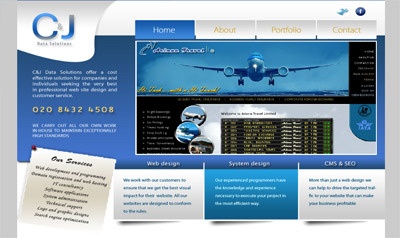 Eco - Vechile management system. 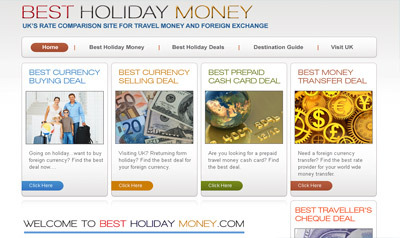 Holiday Money - Deal comparision. 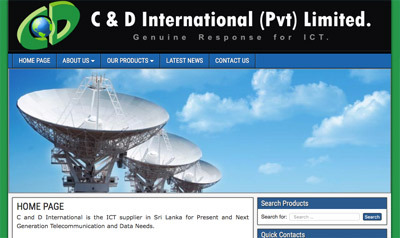 4ward Communication - Phone shop. 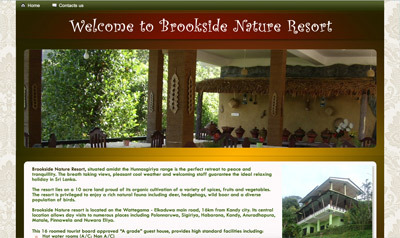 Subhas - Hotel booking system. 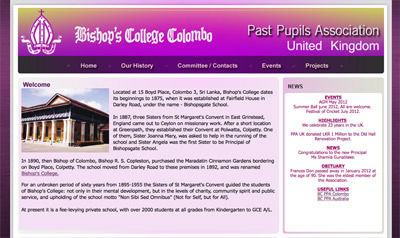 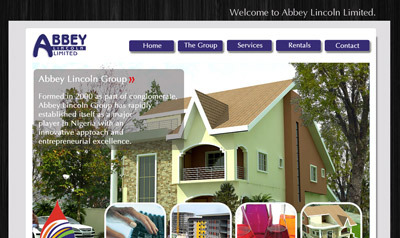 Abby Lincon - Property Developers. 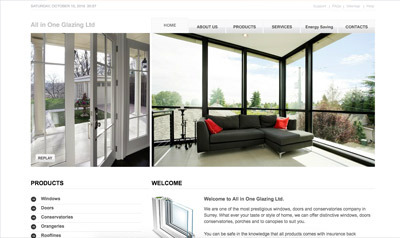 All in One Glazing - Windows & Doors. 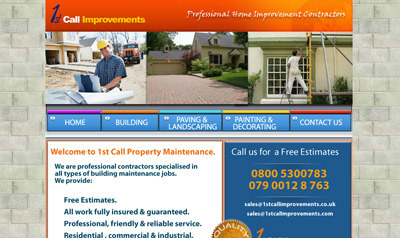 1st Call - Home improvements. 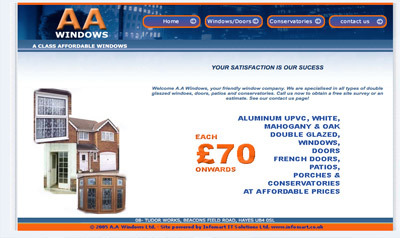 AA Windows - Home improvements. 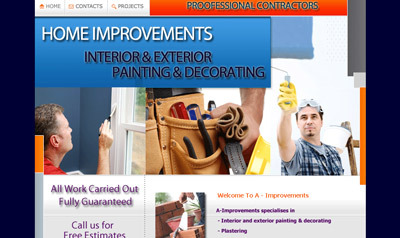 1st call - Painting decorating. 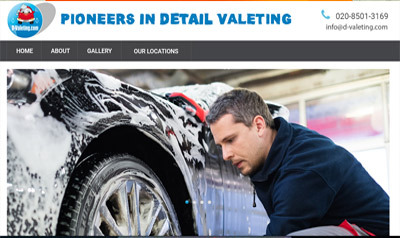 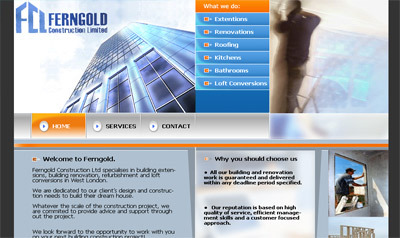 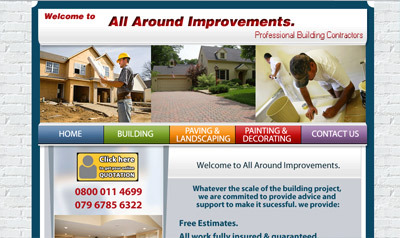 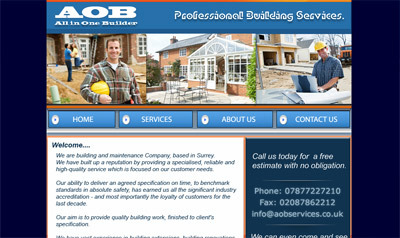 All Around - Handyman website. 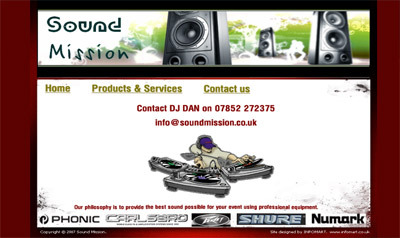 Sound Mission - DJ & Sound systems. 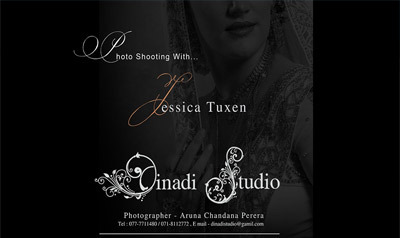 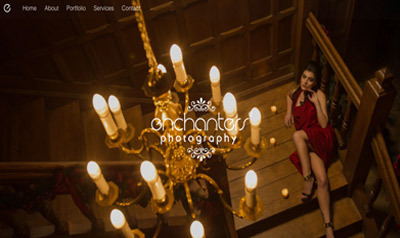 Dinadi Studio - Professional Photography. 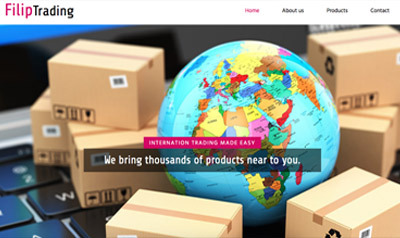 Filip Imports - Global Trading. 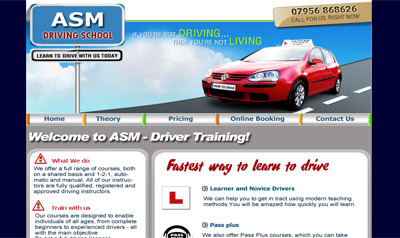 ASM Driving - Driving School. 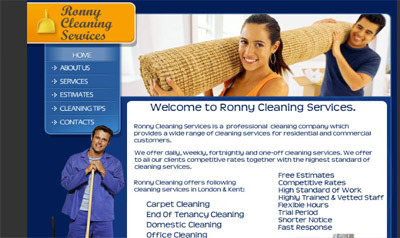 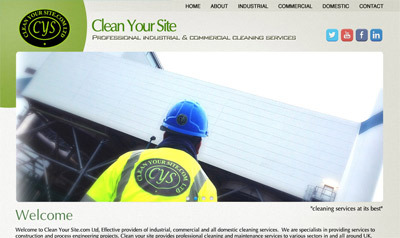 Ronny Cleaning - Cleaning company. 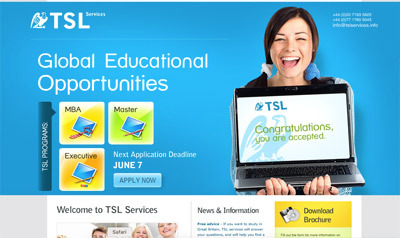 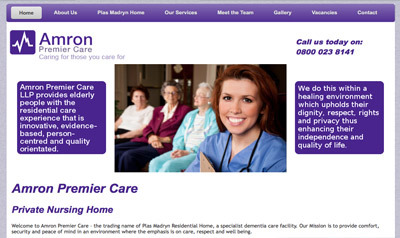 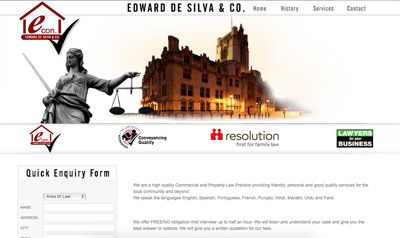 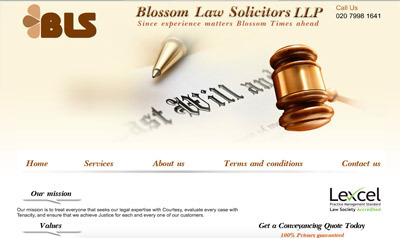 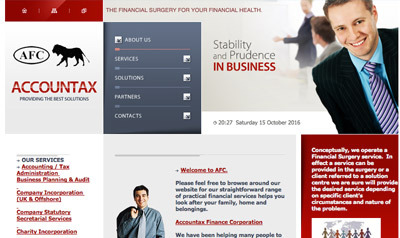 Blossom Law - Solicitors LLP. 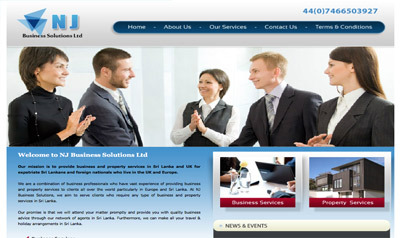 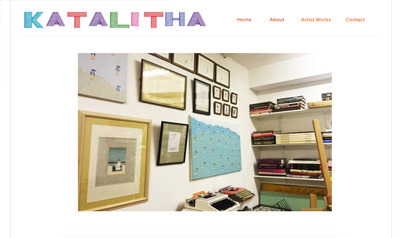 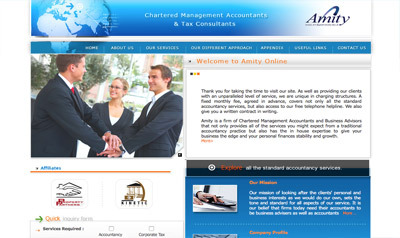 NJ Business - Property Management. 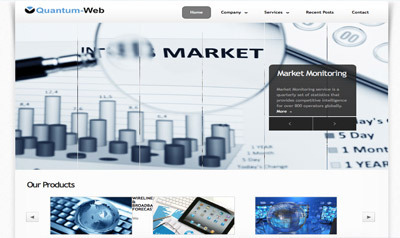 Quantum Web - Market Research. 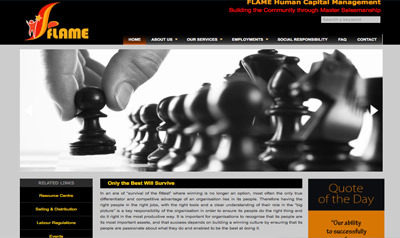 Flame - Human Capital Management. 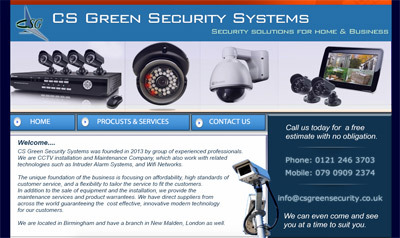 CS Green - CCTV Systems. 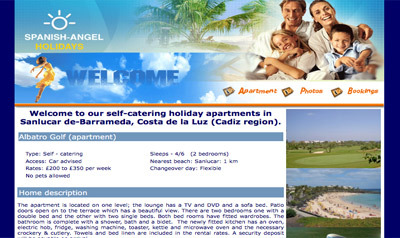 Spanish Angel - Holiday Apartment. 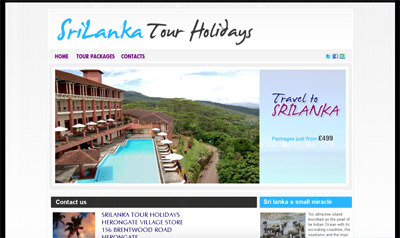 Tour Holidays - Travel SriLanka. 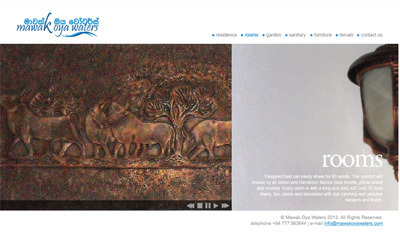 Mawak Oya - Holiday Resort. 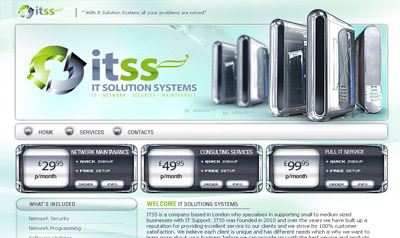 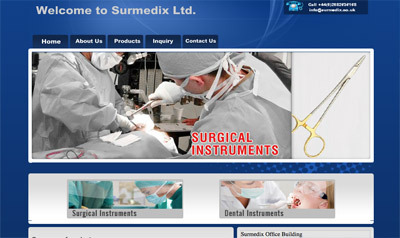 C & D International - IT Solutions. 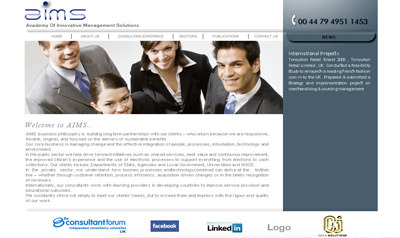 C J Data - IT Solutions. 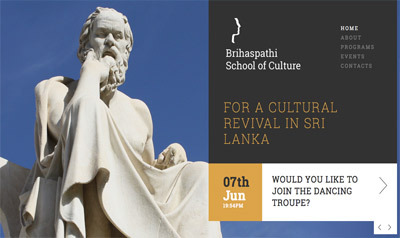 RHICC - Islamic Culture Centre. 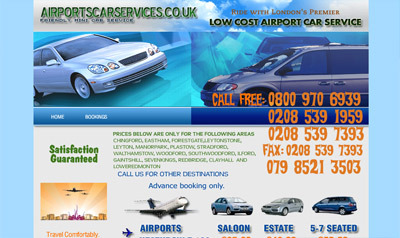 Airport Cars - Local taxi company. 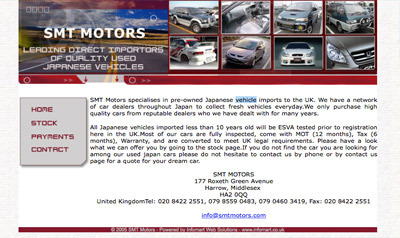 SMT Motors - Jananese Cars.